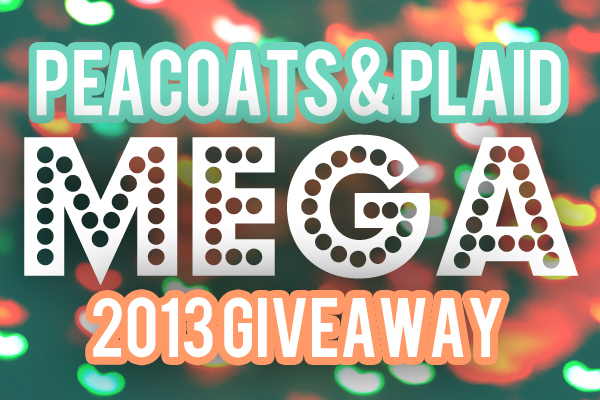 welcome to the biggest giveaway of - not just 2013, but that i have ever seen! hosted at peacoats and plaid right now. over £1000 in prizes that 3 unbelievably lucky cats will win! so what on earth could you possibly be waiting for? hop on over to see bre now, and get entering!